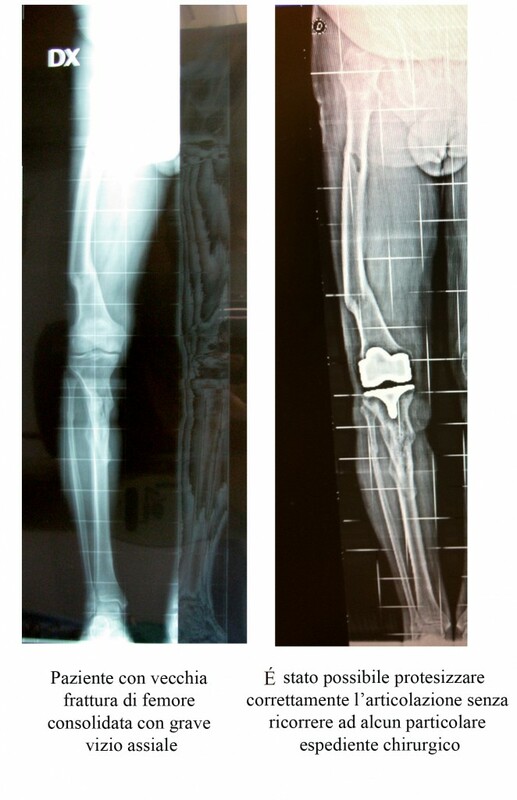 In recent years, great efforts have been made to perform knee implant surgery with the least possible traumatic and invasive impact on the patient. To ensure positive implant results, performing correct surgical techniques is fundamental, in order to respect the anatomy of the patient and to prevent any damage and trauma to soft tissue. A project we have worked on in recent years is the E.M.A.S. 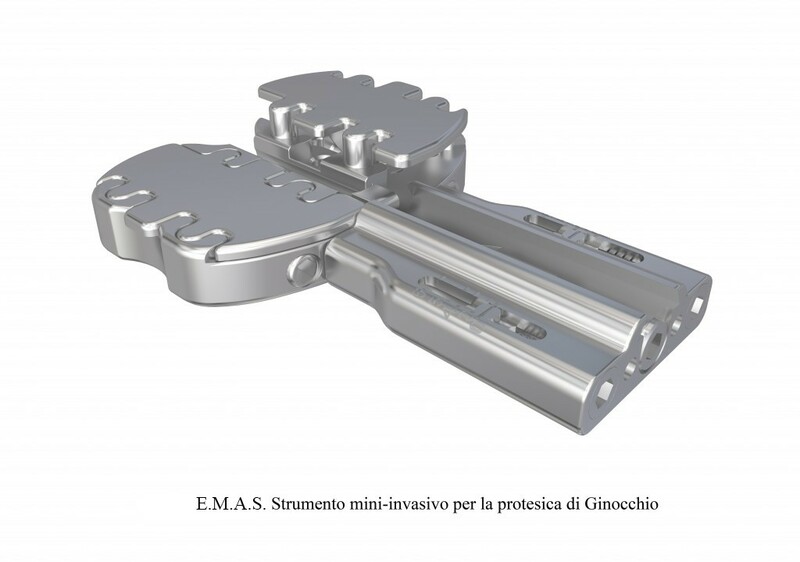 system, which allows the insertion of the whole knee implant without invading the femoral medullary canal, thus reducing bleeding as well as the risk of post-surgery infection. This innovative approach also permits relatively simple prosthesis implanting even in very complex cases such as when the patient’s medullary canal is not accessible because of previous trauma or surgery. 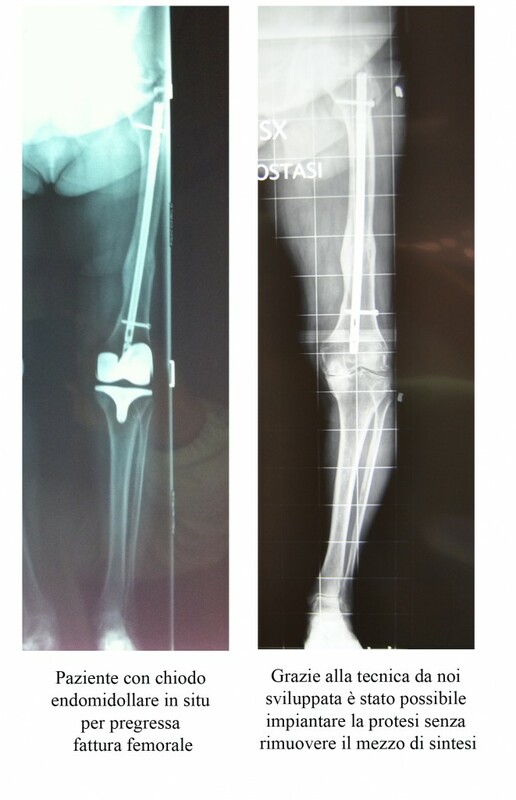 A NEW SURGICAL APPROACH FOR TOTAL KNEE ARTHROPLASTY IN PATIENTS WITH INACCESSIBLE MEDULLARY CANAL. G. Castellarin. 16th European Society Sport knee Traumatology and Arthroplasty (ESSKA), 14-17 M2D 2014, Amsterdam, The Netherlands.